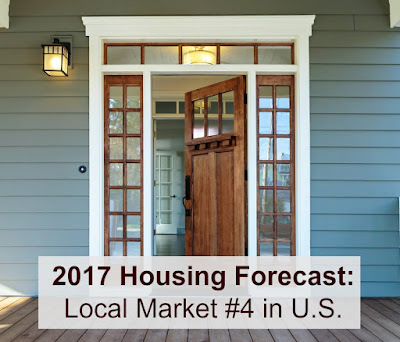 Kirkland Style: 2017 Housing Forecast: Local Market #4 in U.S.
2017 Housing Forecast: Local Market #4 in U.S. Here's a look at how Seattle is expected to fare into 2017 (also interesting to see what is happening throughout the rest of the country). 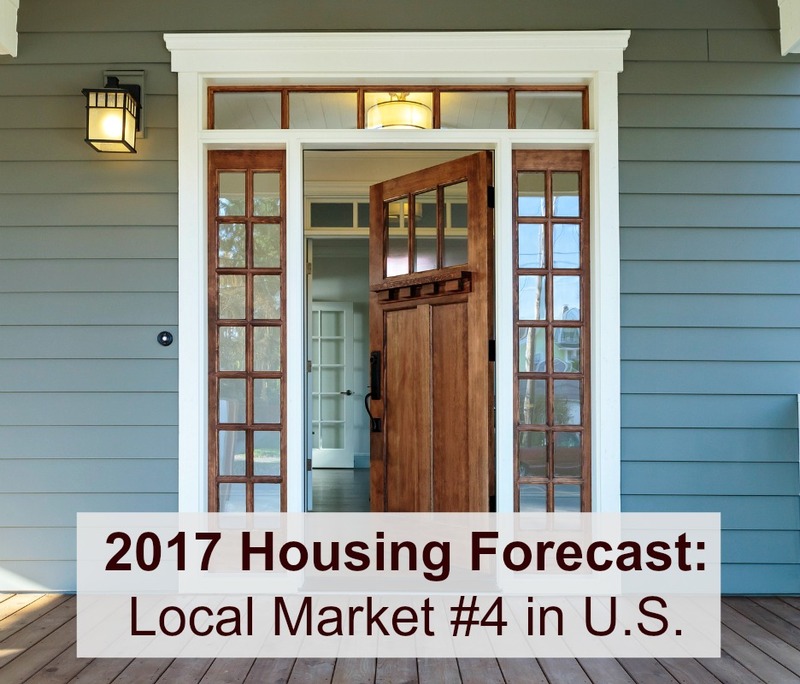 According to Veros Real Estate Solutions, the Seattle-Tacoma-Bellevue market is projected to be the fourth hottest real estate market in the U.S. in Here's 2017. The company projects home prices to appreciate 10.2 percent in our region next year, far outpacing the rest of the country. With inventory at historic lows, prices at or near record highs, and multiple offers the norm, it's an exceptional time for sellers.